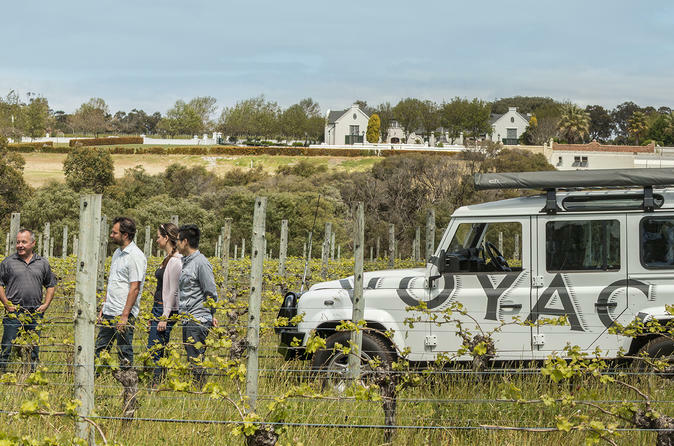 Explore the Voyager Estate's vineyards, cellars, and winery on this guided tour. Listen to your guide talk about the winemaking traditions here and the complex viticulture that produces award-winning wines. With a small group of just six people per tour, you're guaranteed personalized attention while enjoying a tasting of wines directly from the barrel.